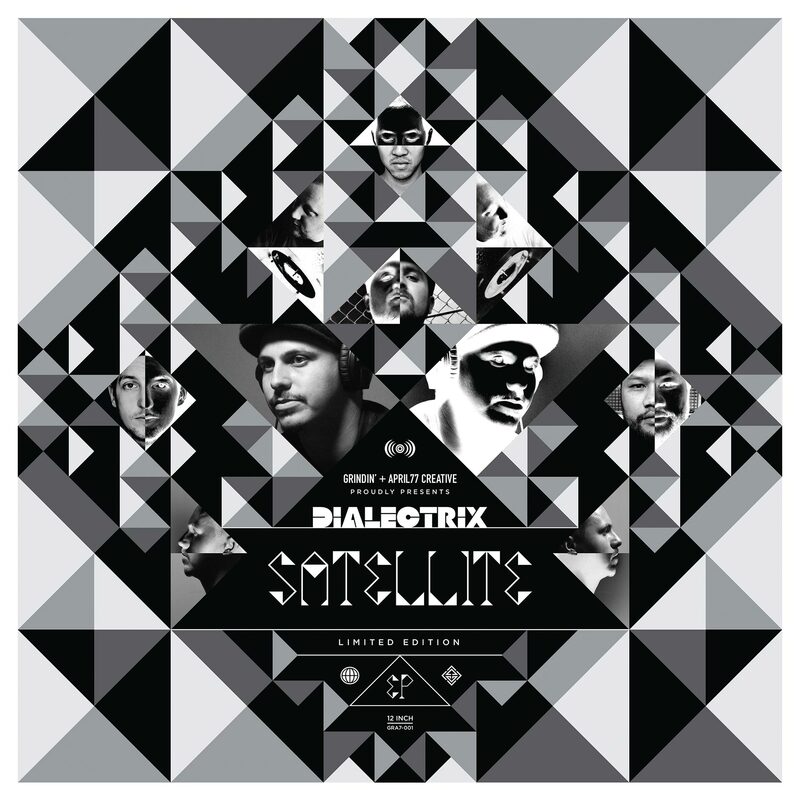 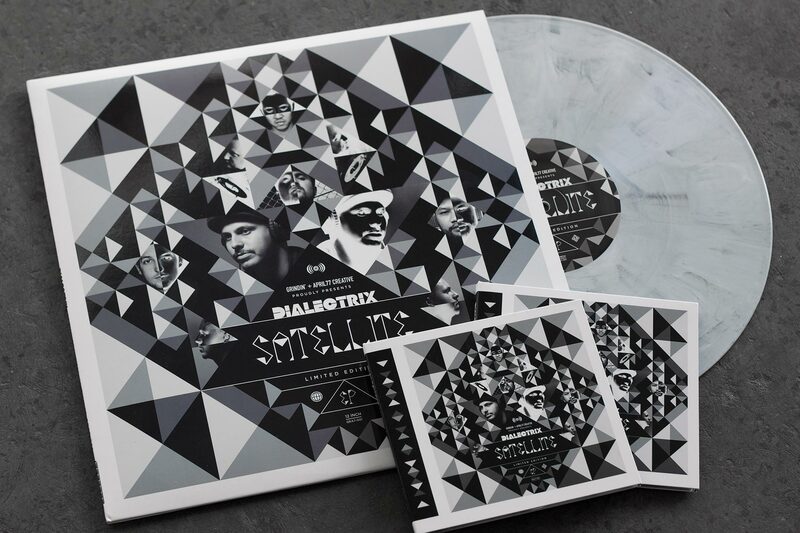 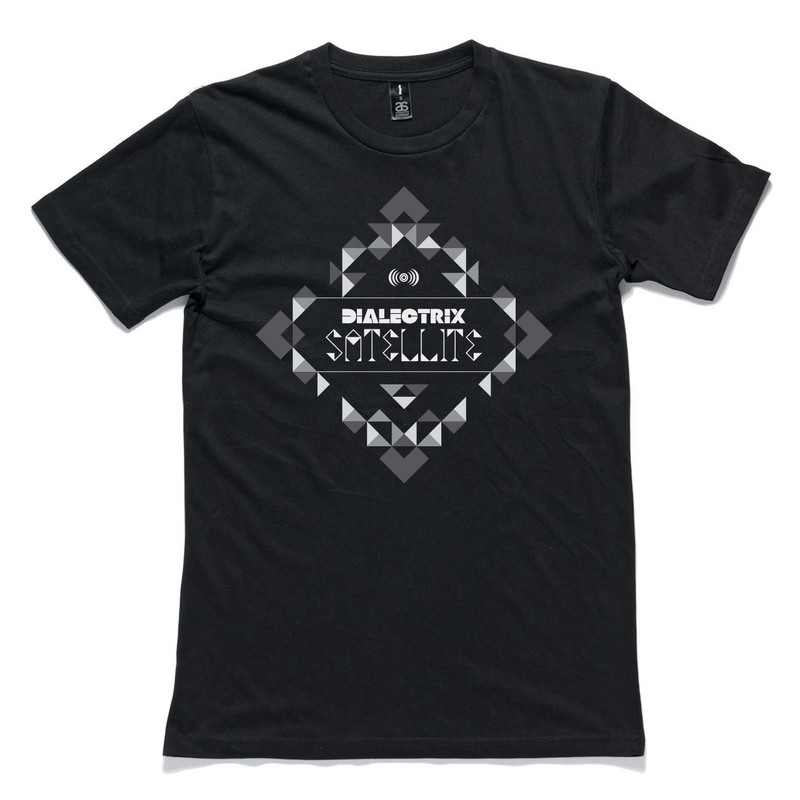 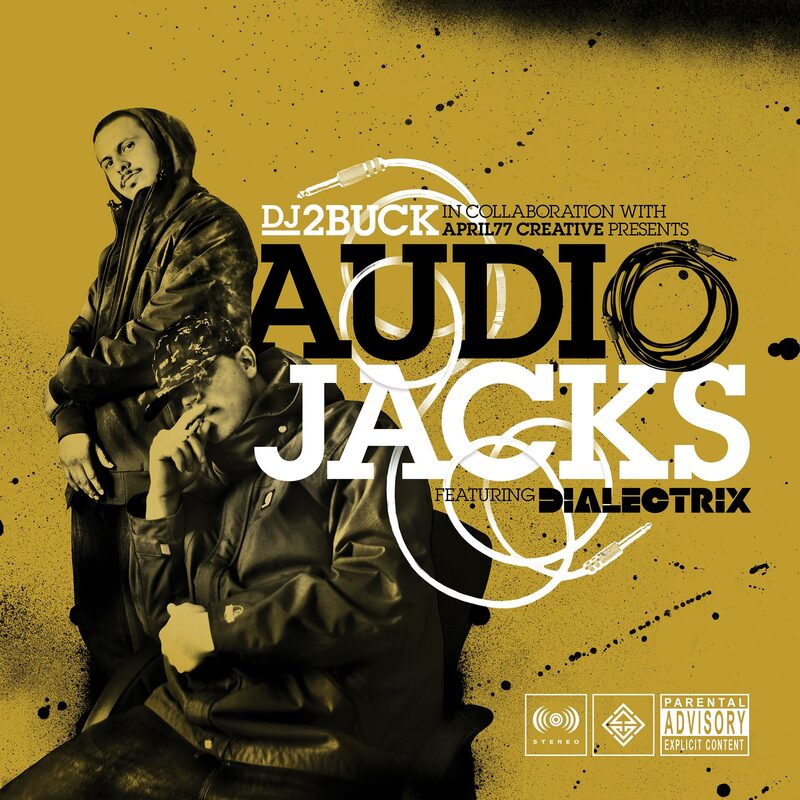 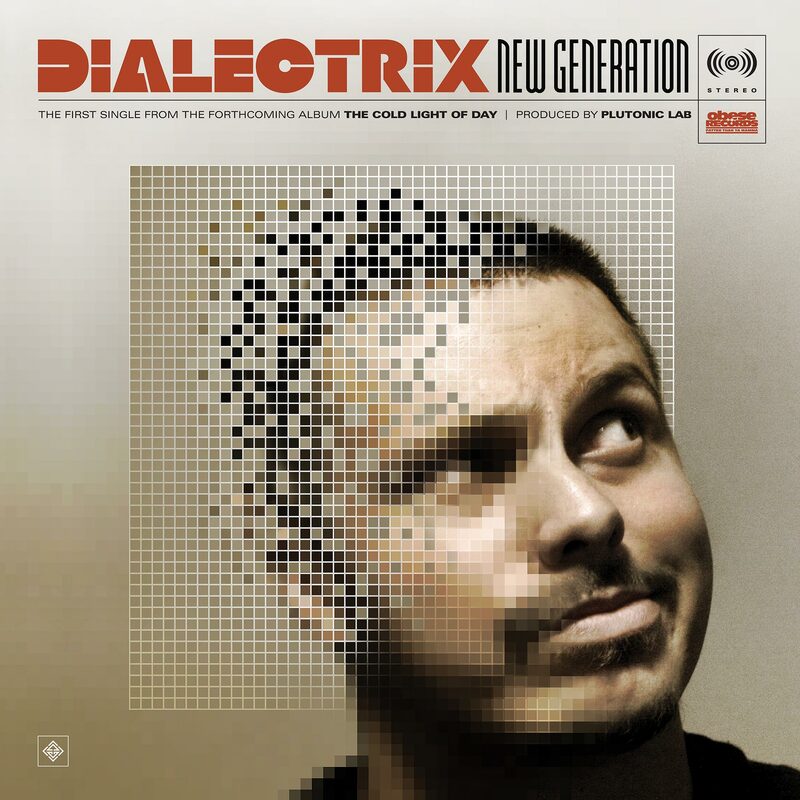 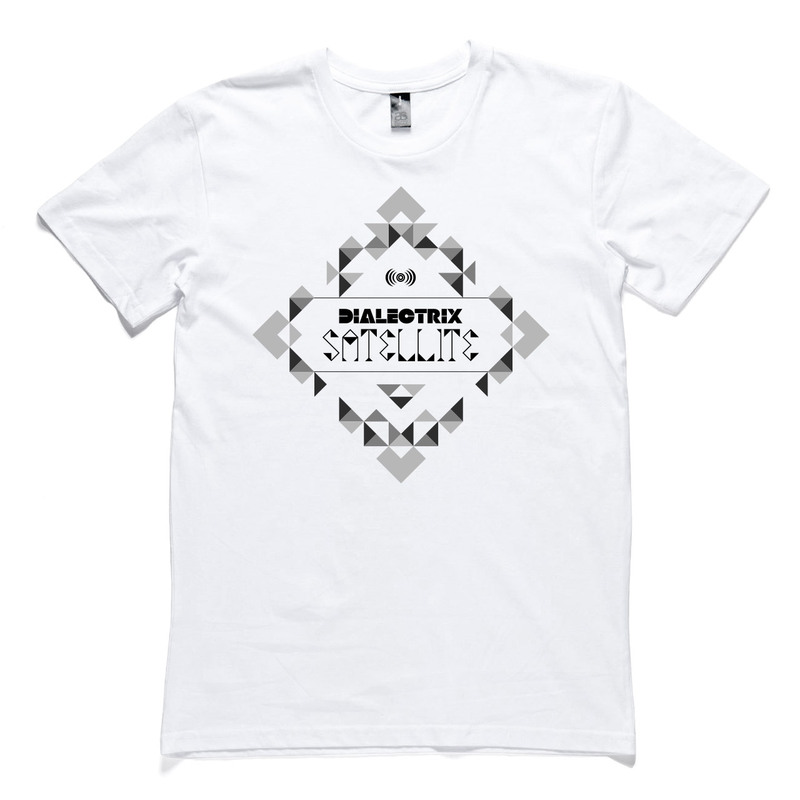 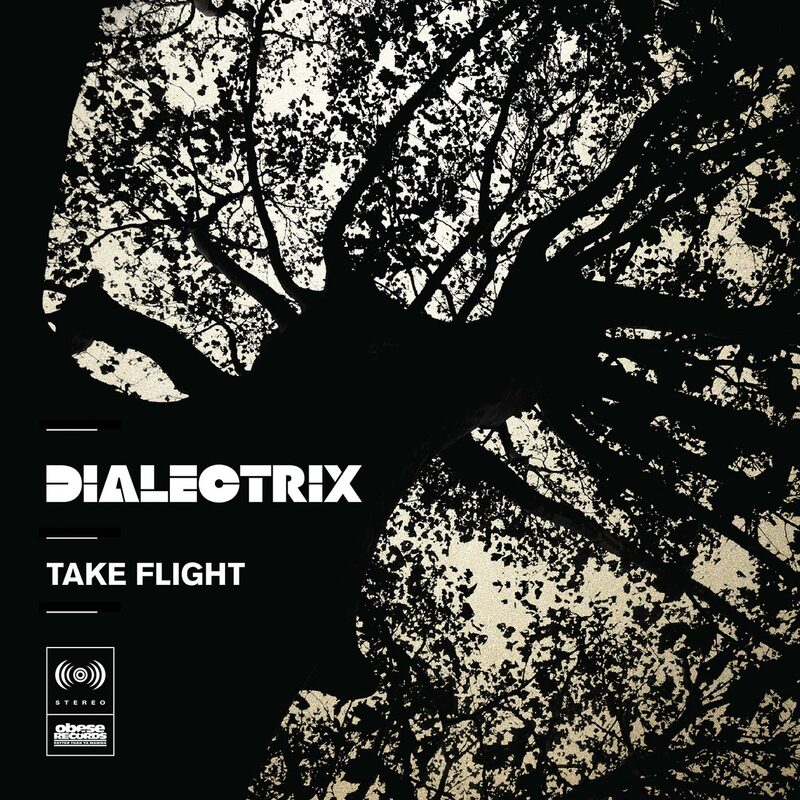 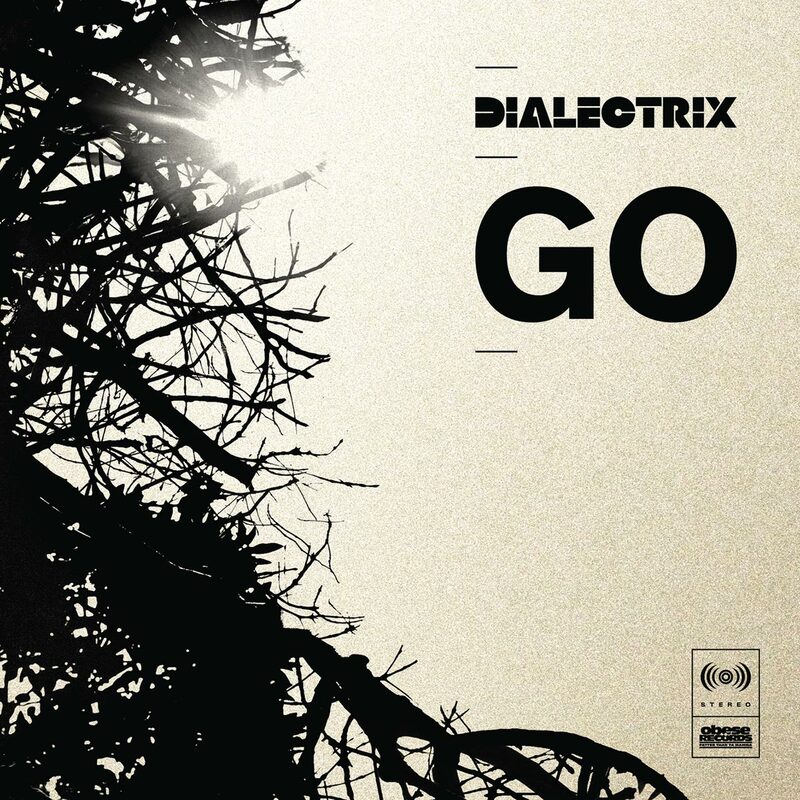 We have worked with Dialectrix on all of his solo releases to date. 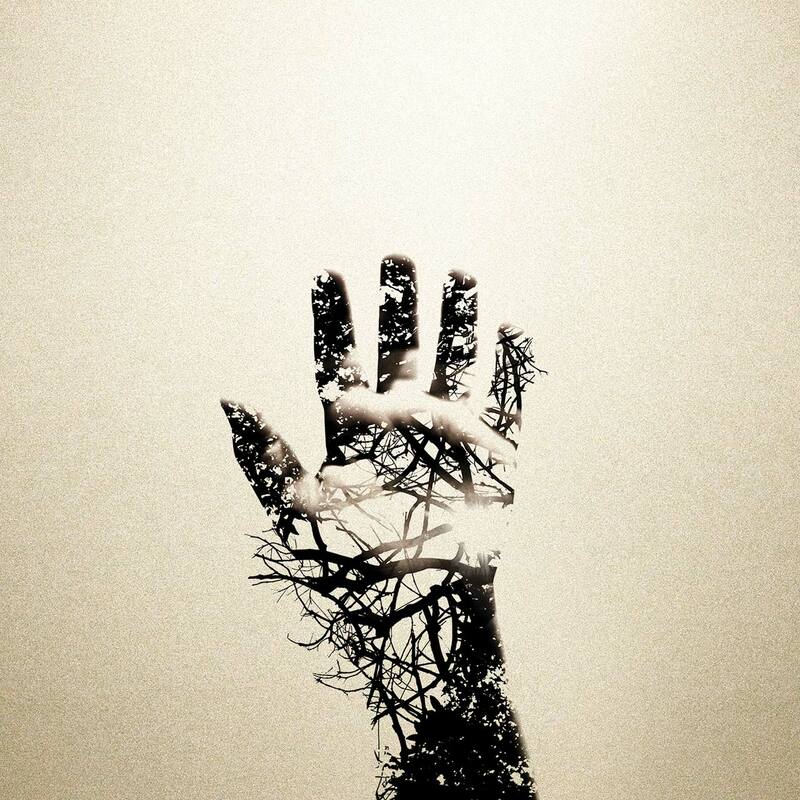 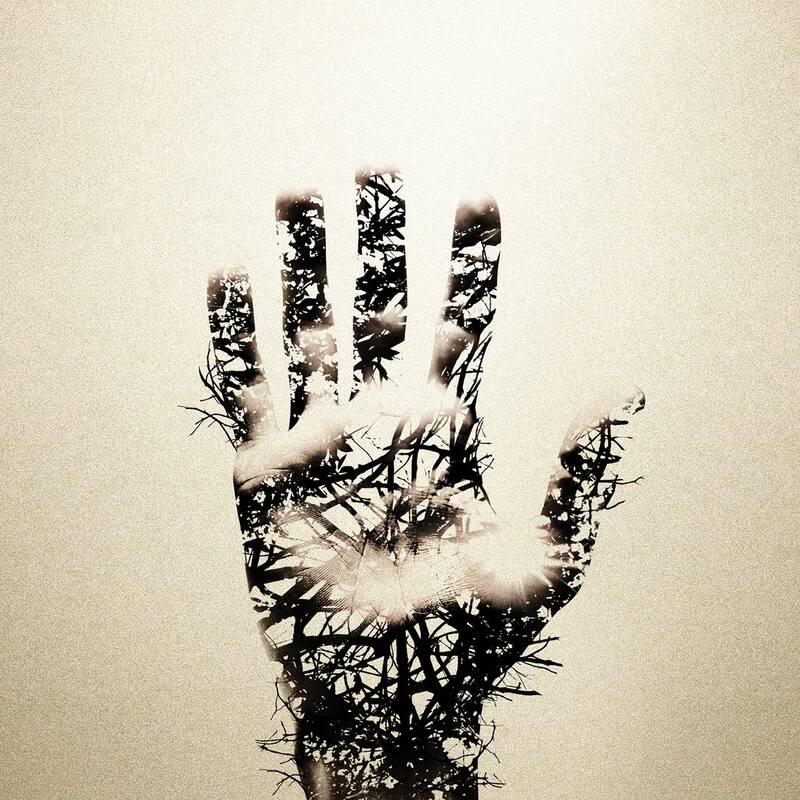 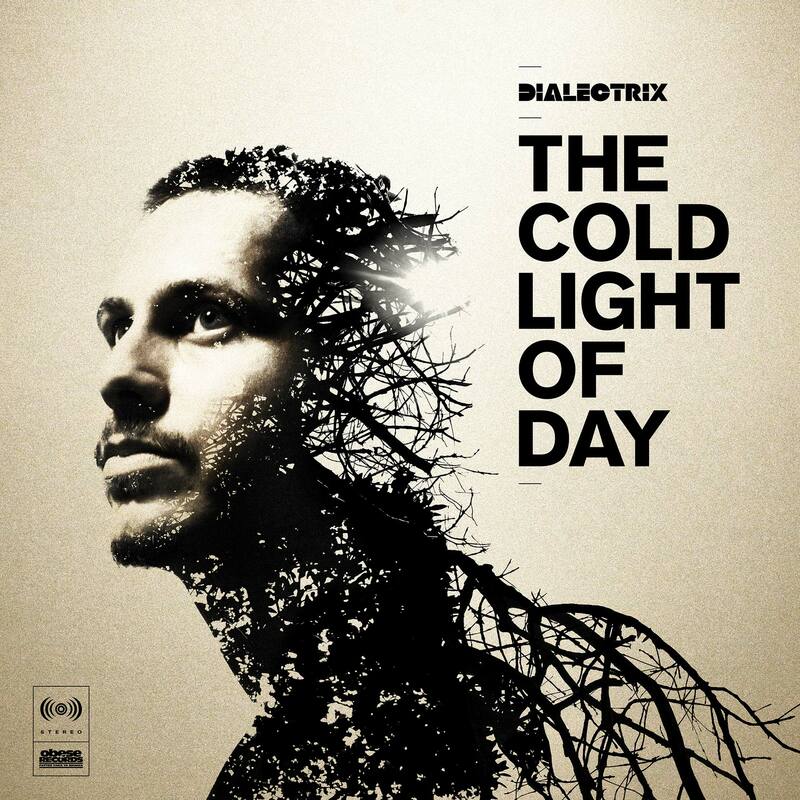 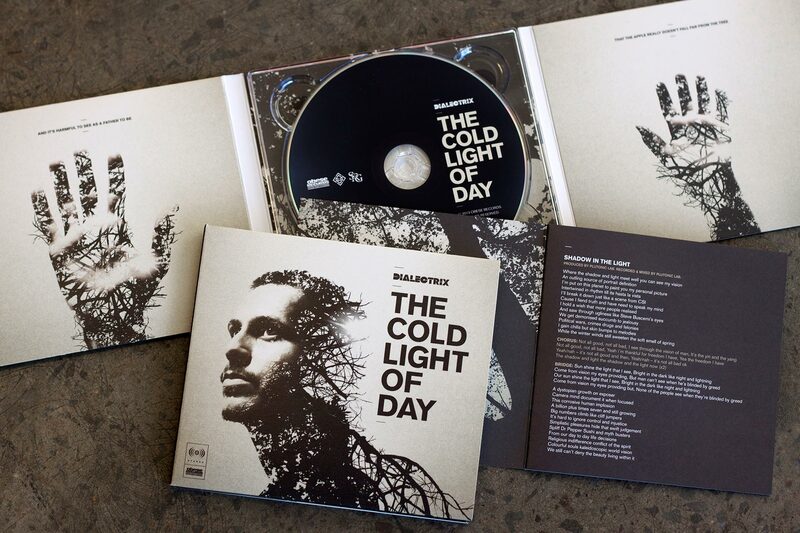 For his 3rd LP ‘The Cold Light Of Day’ we handled all art direction, photography and design for the album and singles. 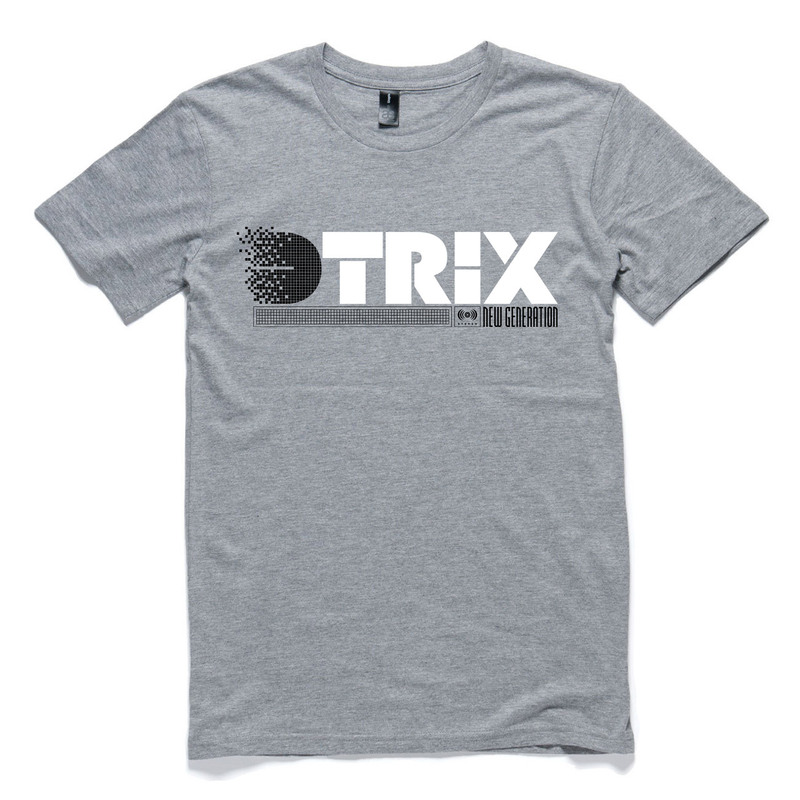 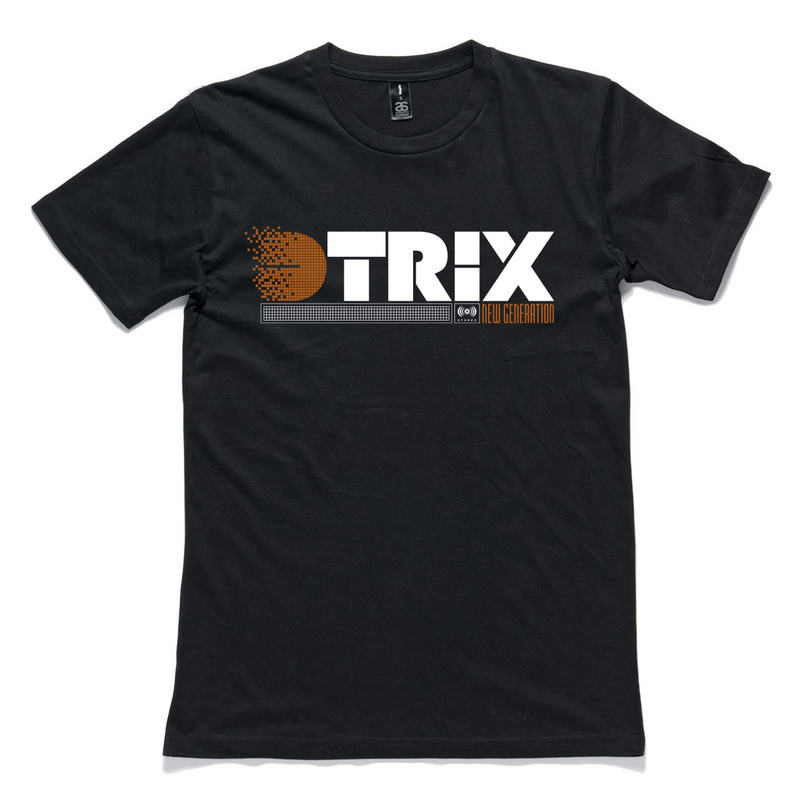 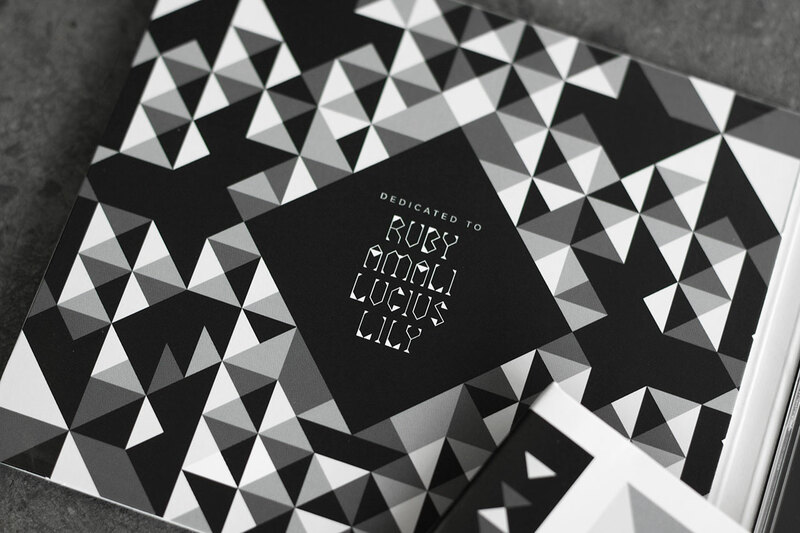 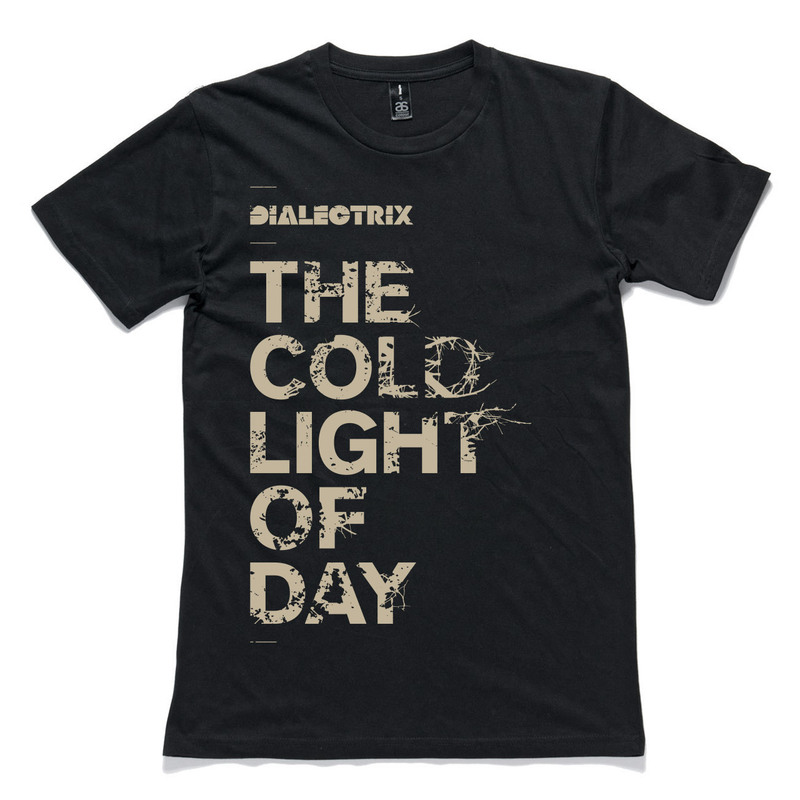 We also designed a range of merchandise plus all print and digital promotional materials. 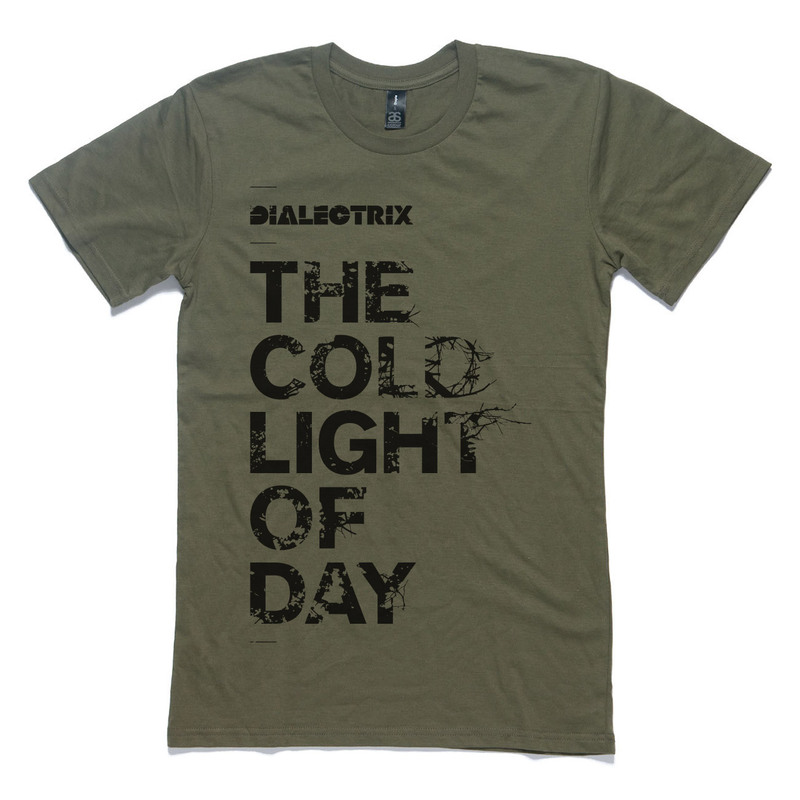 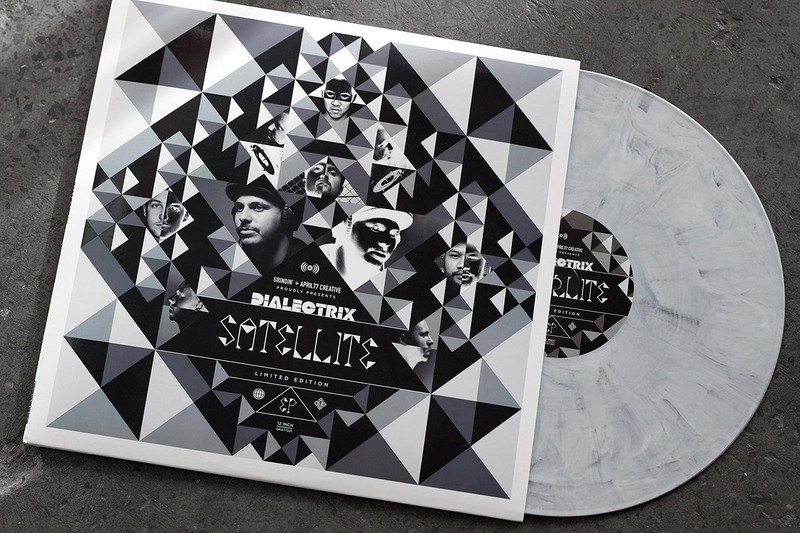 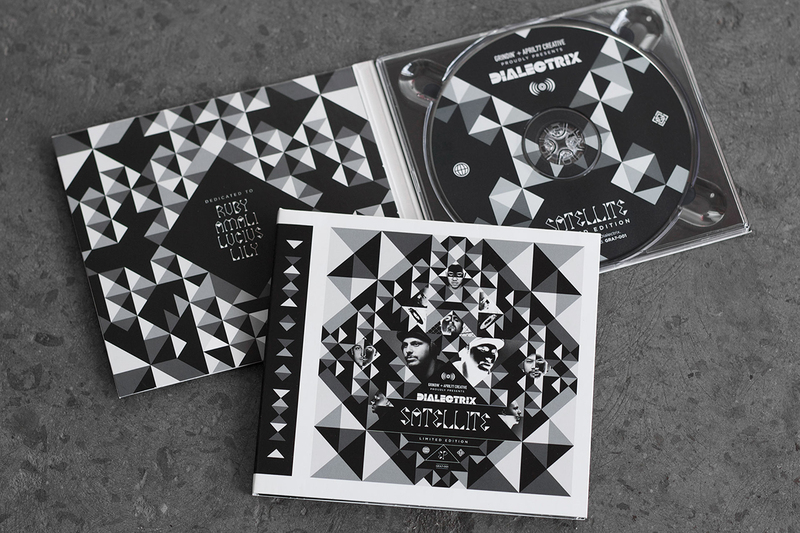 In the lead up to ‘The Cold Light Of Day’ LP we created a new Dialectrix logo, CD and vinyl artwork, merchandise and full marketing campaign to coincide with the release of the ‘Satellite’ EP. 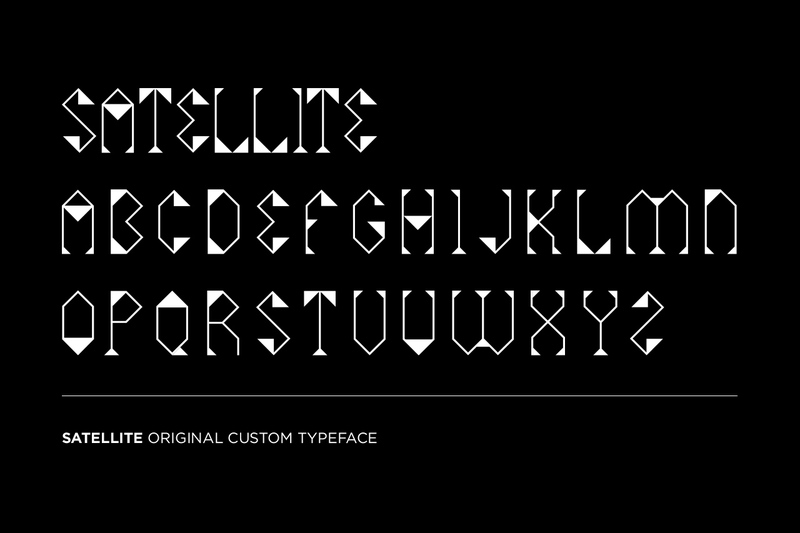 We also created a custom typeface specifically for this campaign. 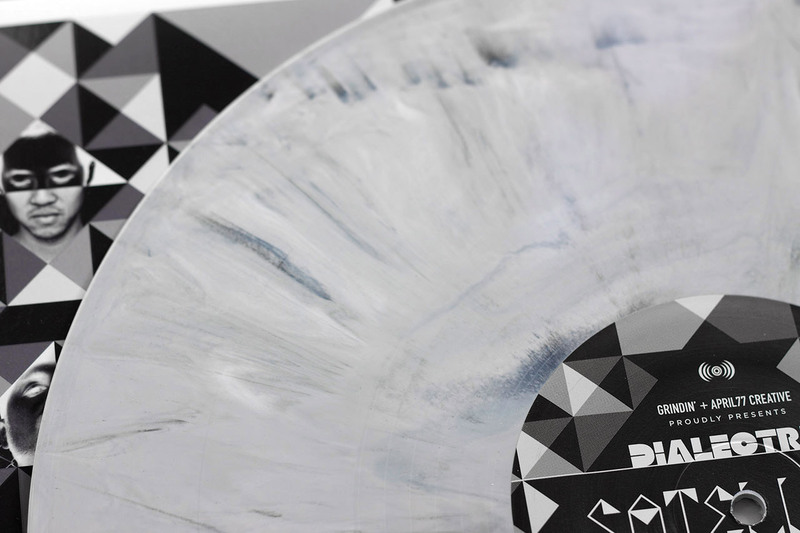 A short run of special ‘grey marble’ records were also pressed up for this special collector’s item. 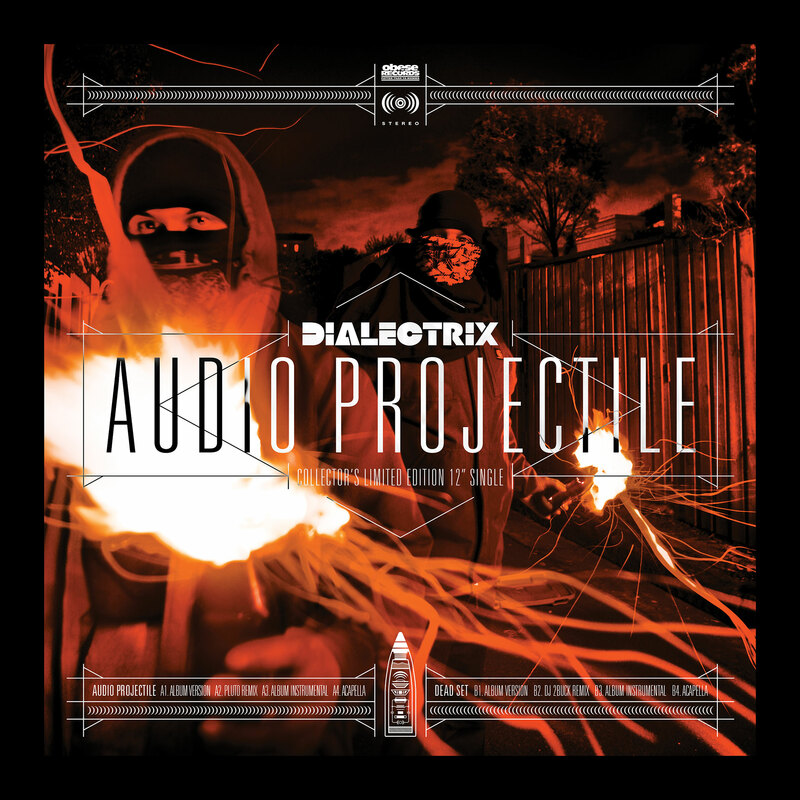 Limited Edition 12″ single for ‘Audio Projectile’.